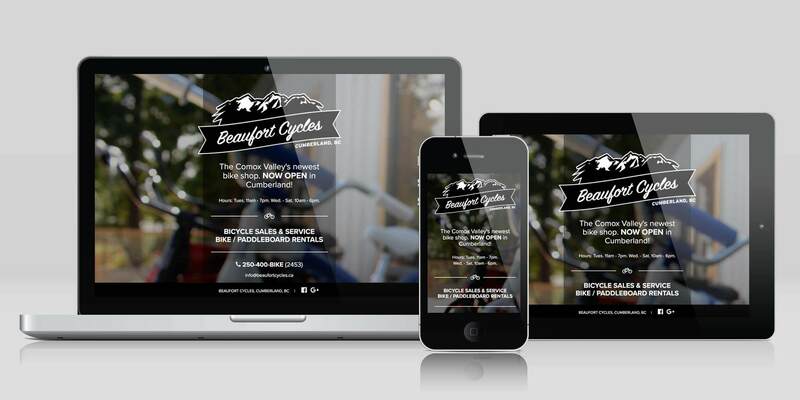 Logo and website for Cumberland’s newest bike shop, Beaufort Cycles. Cumberland and it’s world class mountain bike trail network are situated on the Beaufort mountain range on Vancouver Island. With the recent opening of Beaufort Cycles, the small village of Cumberland is now lucky enough to have 2 awesome bike shops. 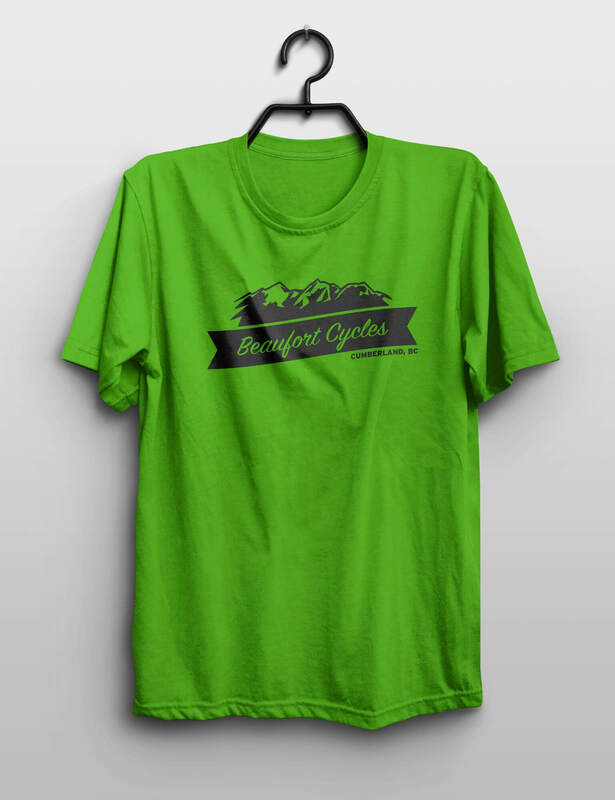 Beaufort Cycle’s website is a temporary one-pager until the full website is ready. You can also find out more and get in touch with them from their facebook page.